On 7th November, Halifax reported that house prices across the country have risen by an average of 4.5% in October compared to October 2016, up from a 4% rise from September 2016 to September 2017 – this fast rise since February. 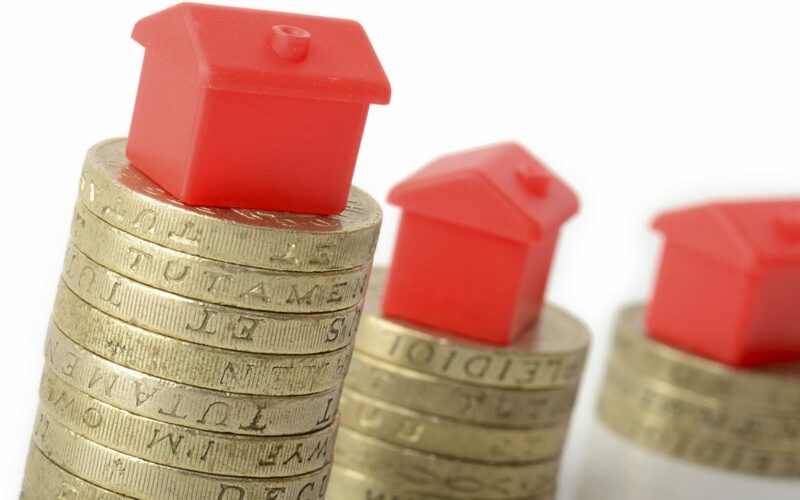 This means that the average UK house price in October stood at £225,826. “The annual rate of growth has continued to rise for the third month in succession, rising from 4.0% in September to 4.5% in October. The average house price is now £225,826 – exceeding last month’s previous high. House prices in the three months to October were 2.3% higher than in the previous quarter, the fastest quarterly increase since January.